Truth is for kids, not just for adults! So The Ology gives kids of all ages a beginner’s theology book to help them understand who God is and how we, as his children, relate to him. Arranged within a traditional systematic theological framework, each truth in The Ology is also connected to the larger redemptive story of Scripture. The doctrine of God, for example, is presented in the larger framework of creation, where the attributes of God are on display and easier to understand. Designed for six-year-olds through preteens, this flexible resource includes built-in adaptations for use with younger or older children, so that entire families can enjoy it together. 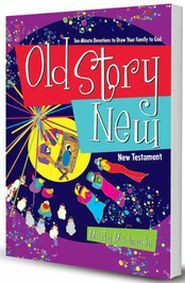 Read The Ology to preschoolers, read it with grade-school kids, and let older kids discover the hidden truths by reading the corresponding Scripture passages for each section. 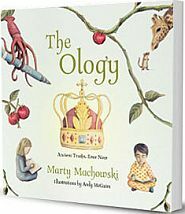 However you read it, The Ology will give your children a gift that will last a lifetime. It supplies a solid foundation of life-changing biblical truth that will point them to the God who loves them and gave himself for them. 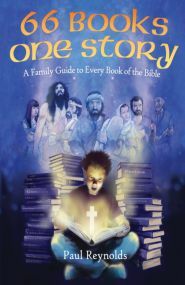 A beginner’s book of systematic theology in the form of a beautifully illustrated storybook. Clearly explains life-changing theological truths with everyday examples and simple language that kids can understand. 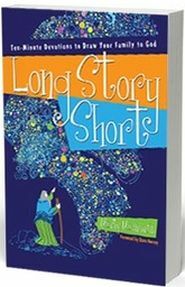 Uses illustrations, analogies, and word pictures to help kids understand God, the world, and themselves. Unless otherwise indicated, the Bible quotations in The Ology are from the English Standard Version (ESV).